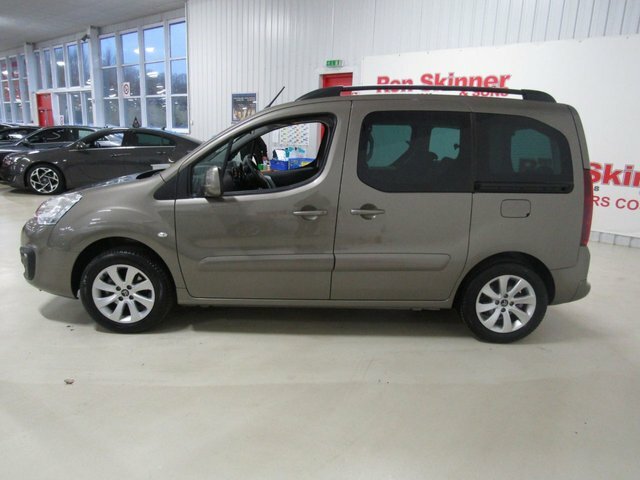 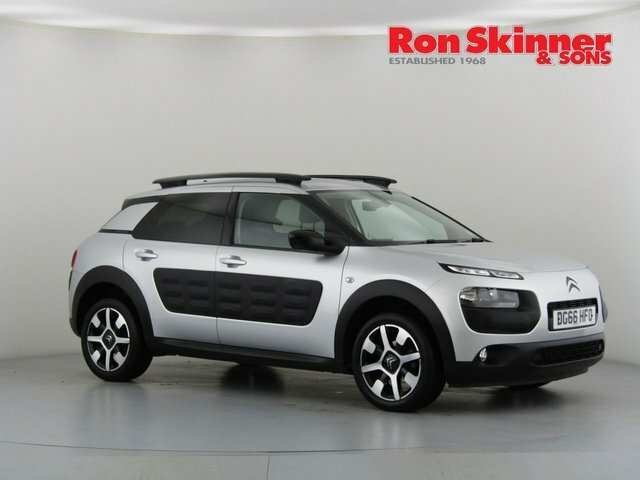 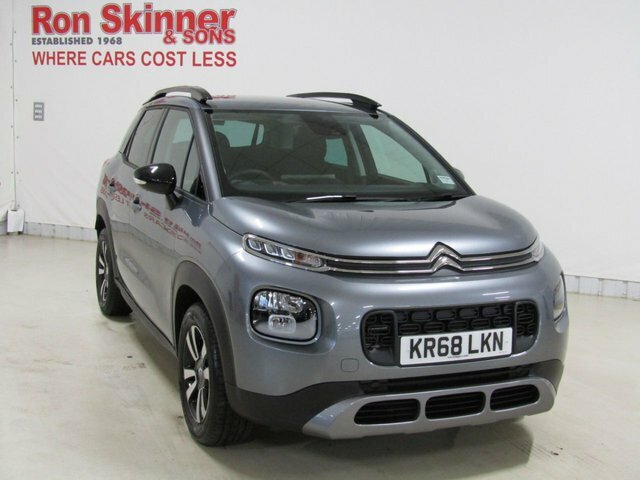 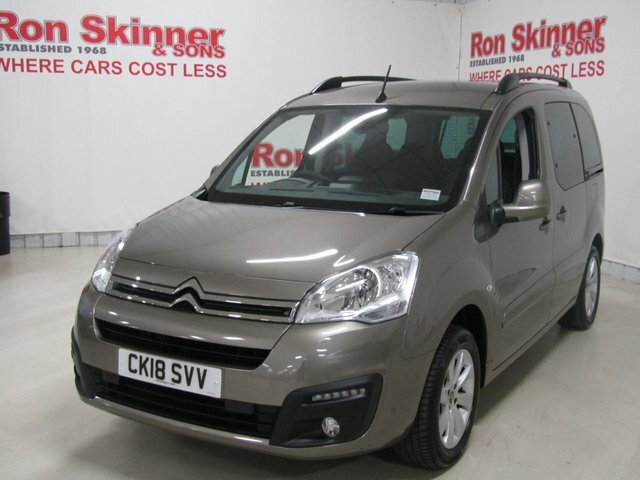 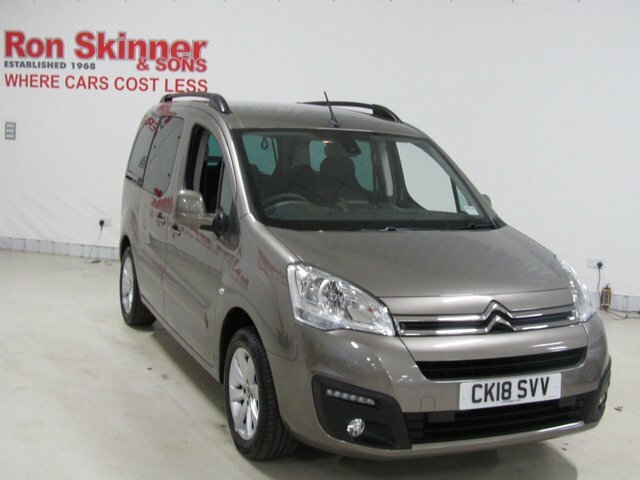 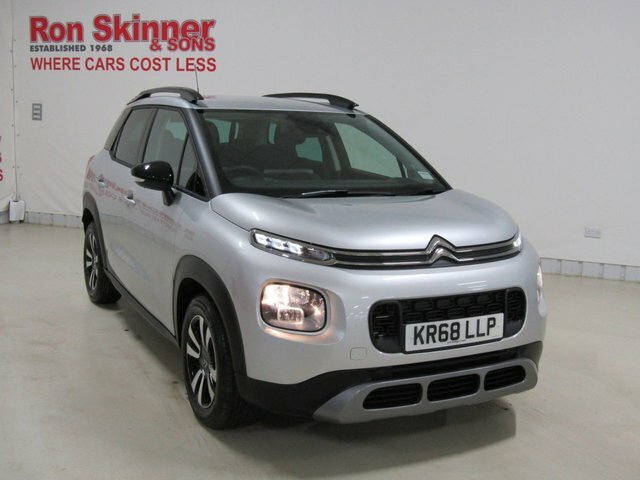 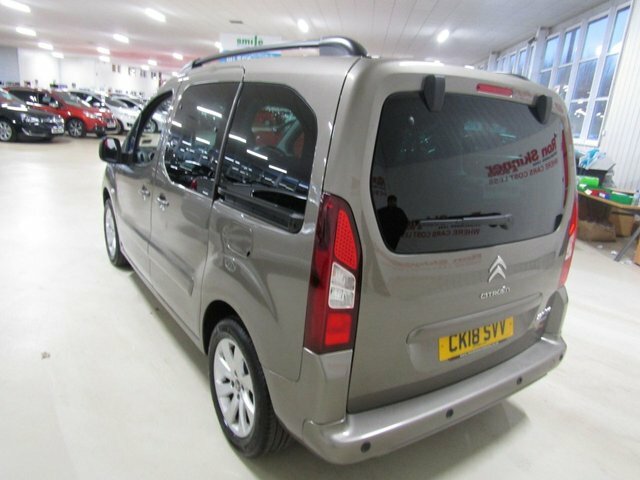 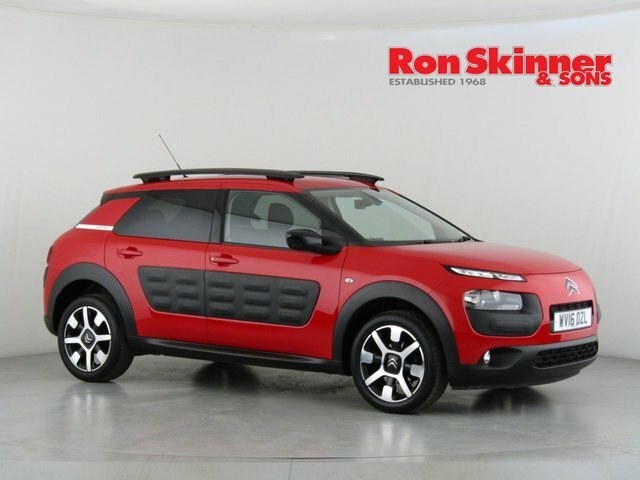 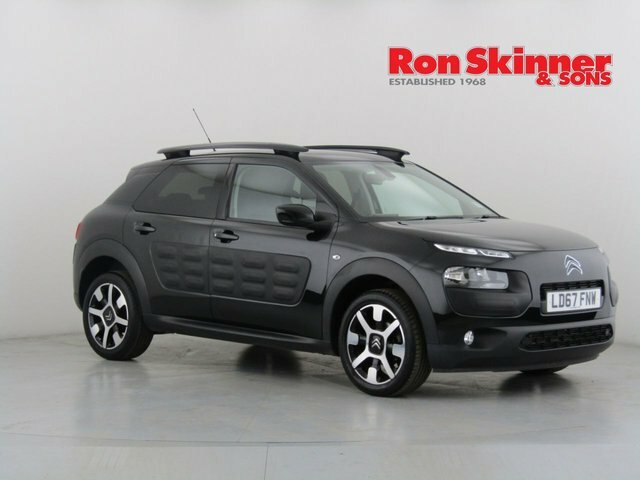 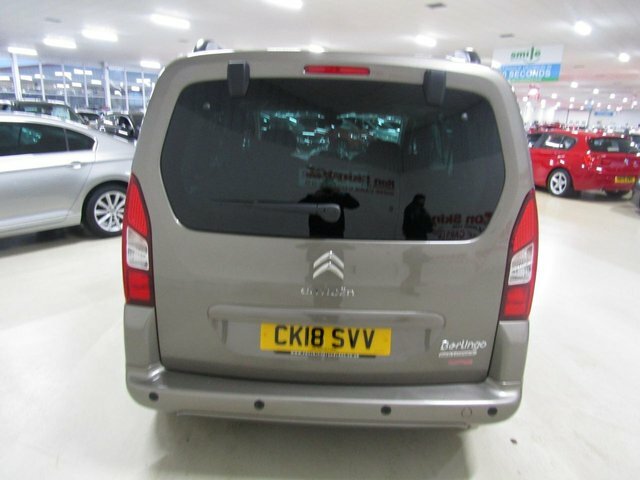 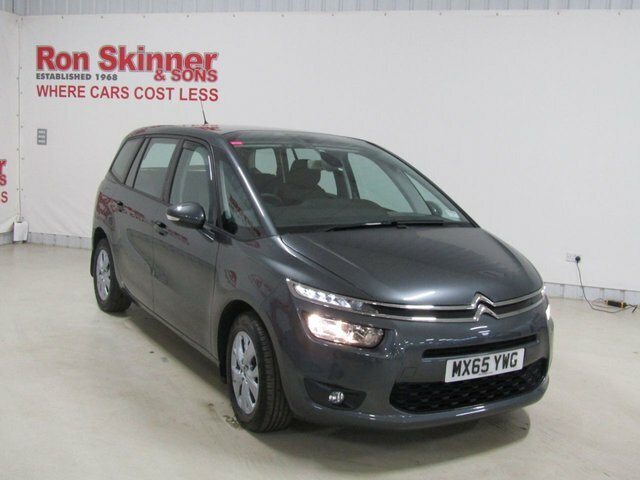 Find your perfect used Citroen car at Ron Skinner & Sons! 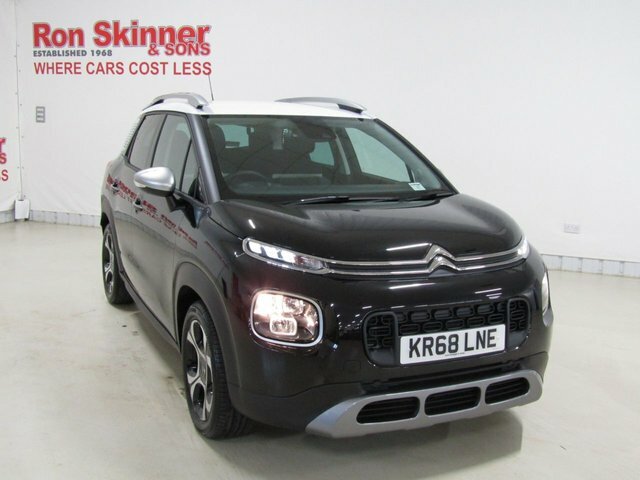 We cater to all your vehicle needs, providing competitive car finance and part-exchange valuations, expert servicing, insurance and warranty packages and, of course, a huge range of quality second-hand motors! 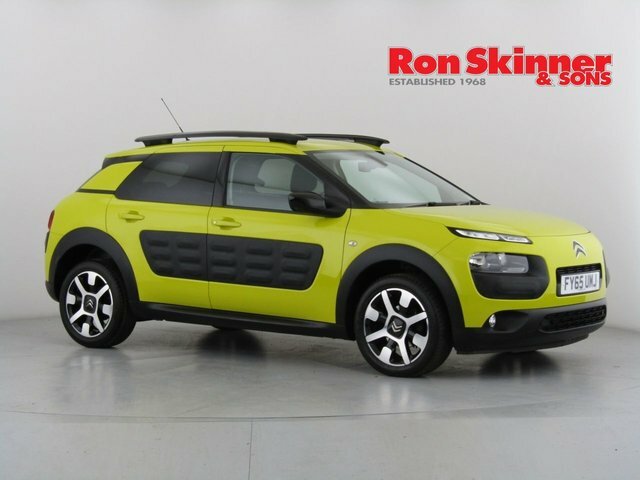 With Ron Skinner & Sons, you can be certain that any used Citroen car you purchase will be in great shape, having been through a thorough quality and safety inspection. 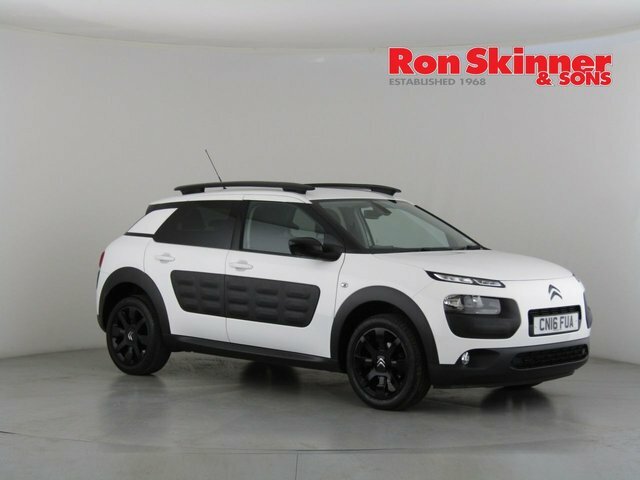 Come to our site near Port Talbot and see our range of Citroens in detail! 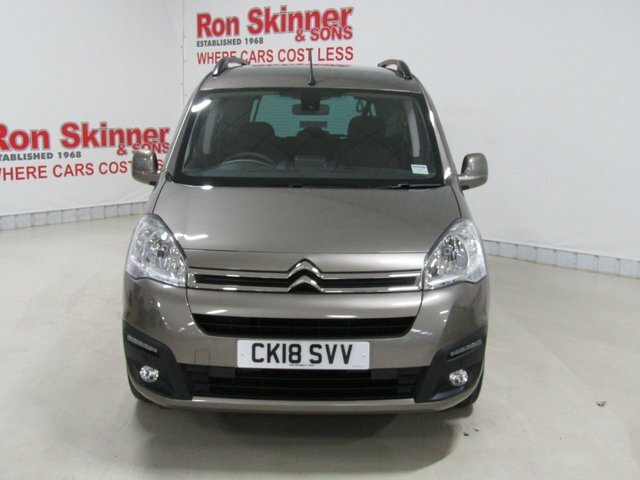 It should only take approximately 45 minutes to drive from Port Talbot to Ron Skinner & Sons via the A465. 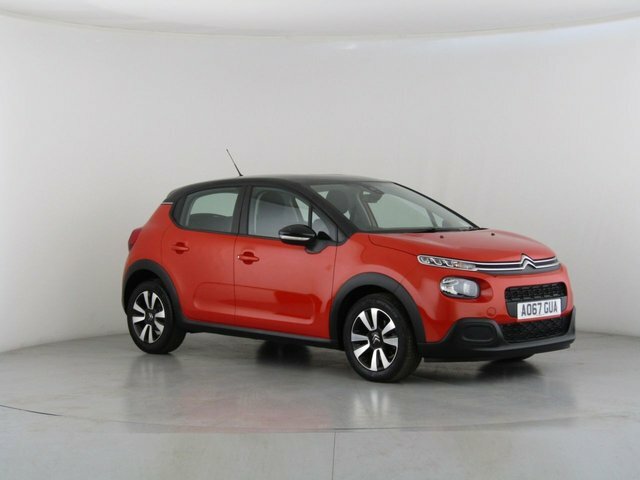 Contact one of our dedicated advisers by calling or emailing for more details regarding our Citroens and services.